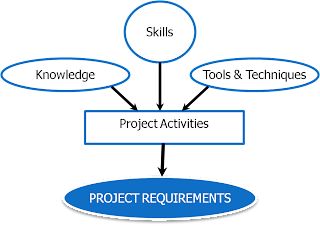 Project Management is the application of knowledge, skills, tools and techniques to project activities to meet the project requirements. ﻿﻿﻿﻿﻿Project managers are the people responsible for ensuring that project managment techniques are followed and applied. 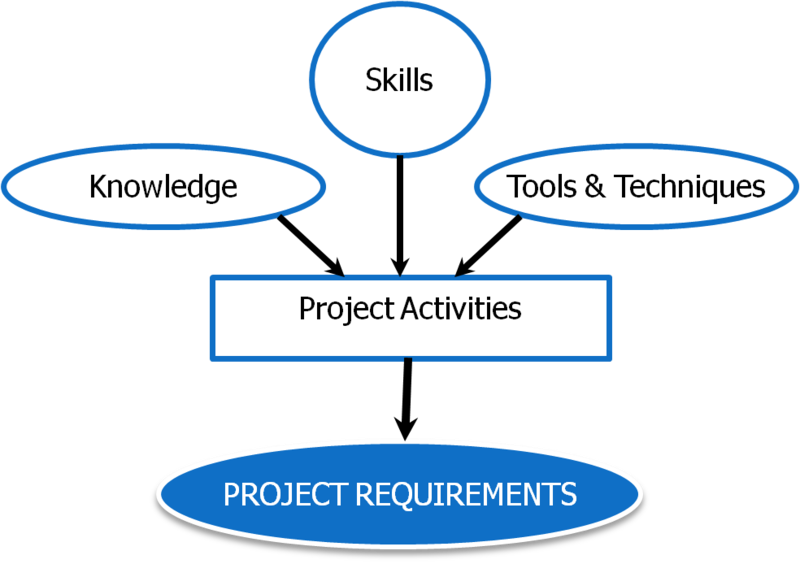 Managing a project includes identifying the project requirements, establishing the project objectives, balancing the competing project constraints and addressing the various needs, concerns and expectations of the stakeholders. Project management is achieved through the appropriate application and integration of the 42 management processes, which are grouped under 5 process groups and 9 knowledge areas. In the future articles, we will see in detail what are these process groups and knowledge areas.